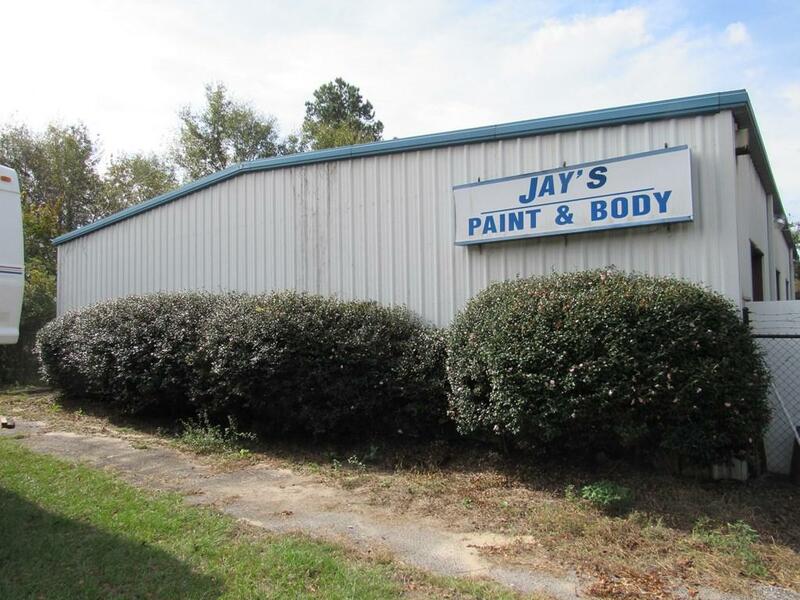 Automotive bodyshop situated only 8 minutes from North Augusta. 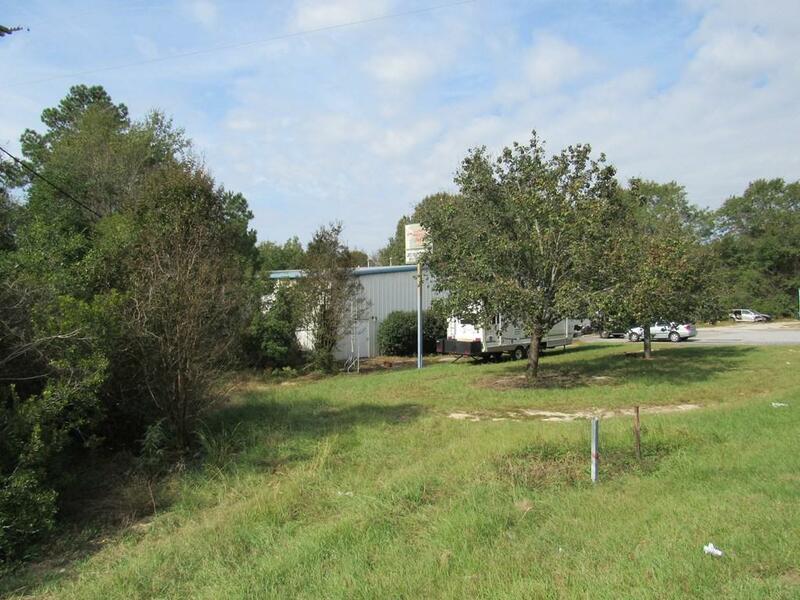 Over 2 acres, fenced and ready for your business. 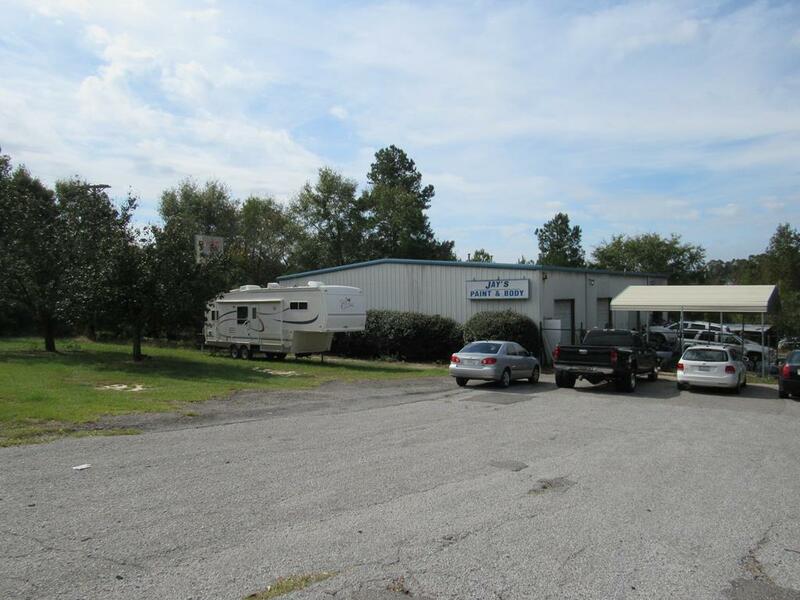 Could continue as an automotive business or re-purposed for many industrial uses. VPD: 8400 with 177 feet of road frontage. 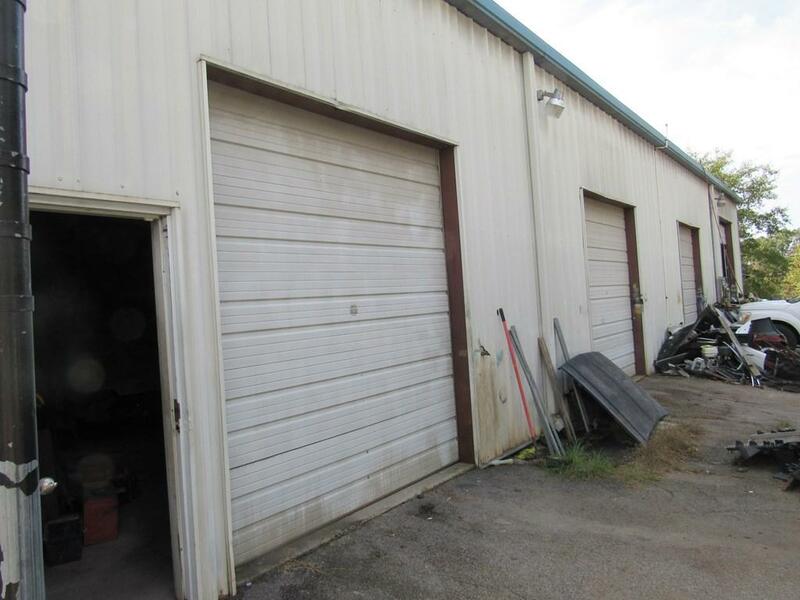 3-phase electrical, paint booth, air pump/compressor and lift included with the building.